Man (or lady) your awesome! I don't no why, but i love your paints. 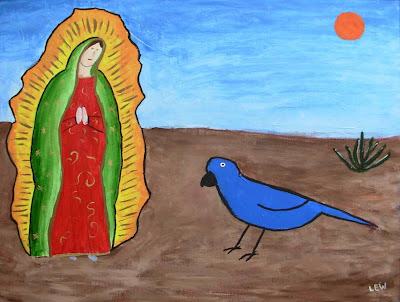 This is really nice, im mexican, so, this paint with the virgin its so funny.